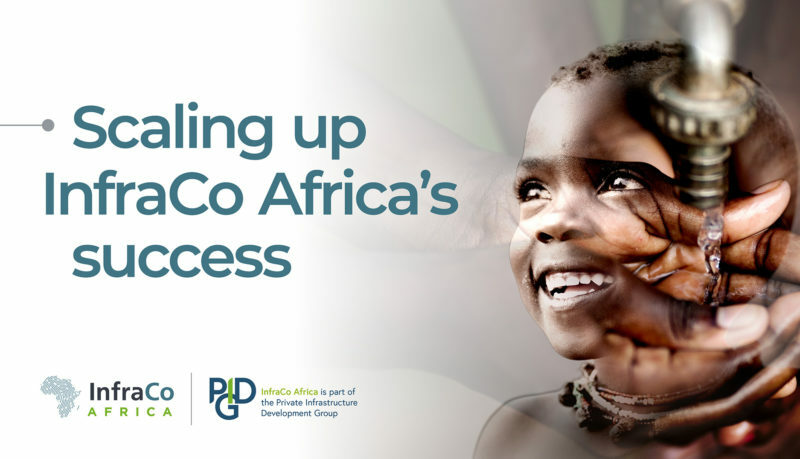 Copenhagen, Africa Energy Forum (AEF): InfraCo Africa and Standard Microgrid Initiatives (Pty) Ltd (SM) have signed a Convertible Loan Agreement for the phased disbursement of up to US$3.5million. In parallel, the United States Trade and Development Agency (USTDA) also awarded SM a US$0.75million grant to support project preparation services. Together, these commitments will fund the deployment of distributed solar power services across Zambia. 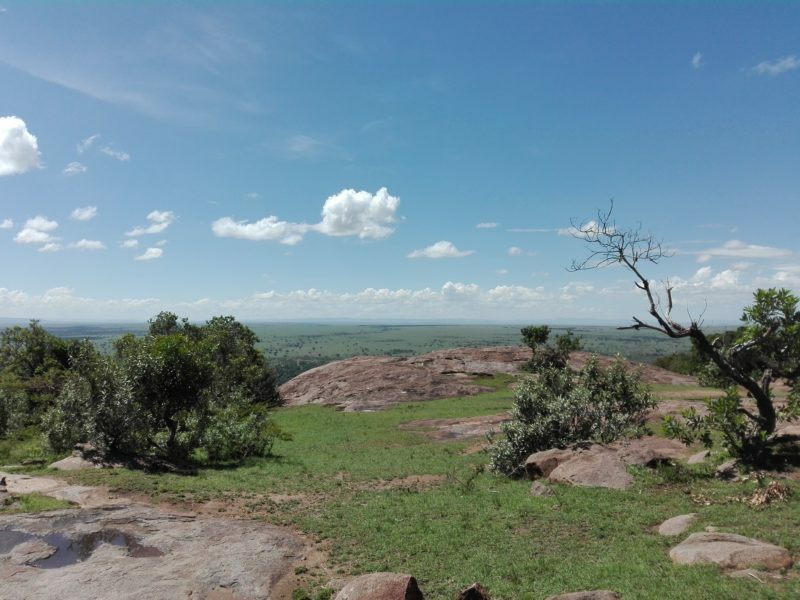 Using the loan committed by InfraCo Africa, SM will initially build six solar photovoltaic (PV) micro-grids in rural and peri-urban areas before rapidly expanding its distributed power service by further deploying >100 units. Each 10kW micro-grid includes battery storage and is managed by ‘smart’ metering technology; using pricing plans linked to the time of day power will be used to match customer demand to available supply. It can be operated by a community member with remote support from the SM team. With each unit capable of delivering clean, reliable energy to around 150 customers (including households, small businesses, rural schools and clinics), SM’s distributed energy service can offer competitively-priced power to underserved communities across Zambia. SM developed its unique model of power provision through deep consultation with rural communities in Zambia. Its design has also attracted funding support from the Power Africa: Beyond the Grid Fund for Zambia (BGFZ) – a dedicated fund of the Swedish Government which, in collaboration with Power Africa and Zambian government institutions, is designed to rapidly scale access to power for rural and peri-urban Zambians. The US$3.5million loan committed today, by InfraCo Africa, will be used to fund the expansion of SM’s distributed renewable energy service, establishing the commercial viability of their innovative solar utilities and enabling the company to attract further private sector investment. 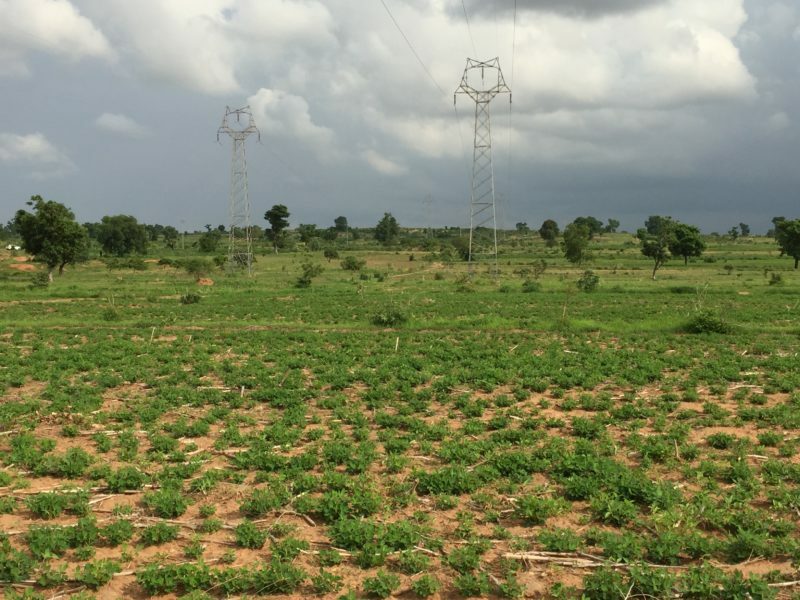 This project will deploy over 150 10kWp micro power utilities across Zambia. 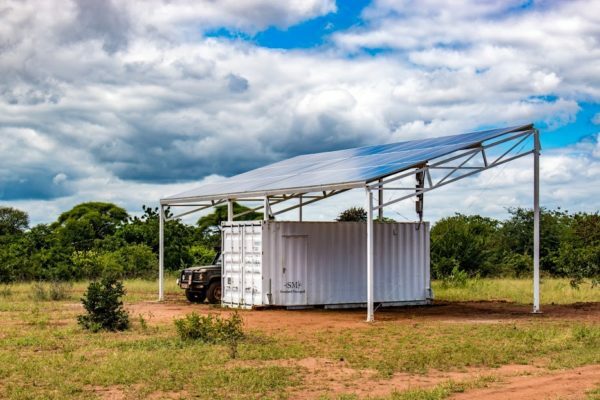 Standard Microgrid’s modular solar technology and proprietary grid management tools are designed to be deployed quickly in remote areas, enabling isolated communities to operate solar PV micro-grids.